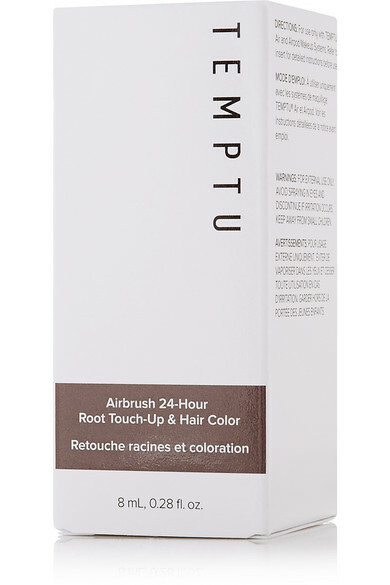 TEMPTU's haircare system uses the brand's revolutionary airpod™ airbrushing technology to instantly conceal roots between salon visits. 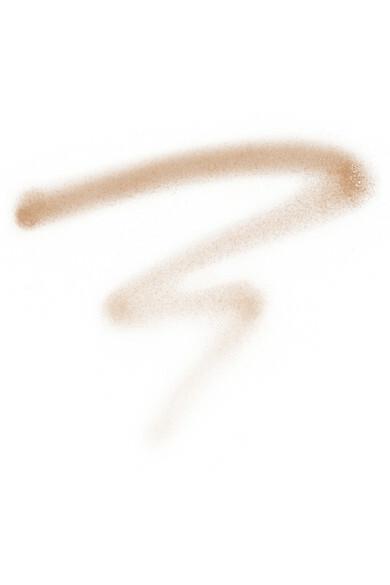 This vitamin-rich tint is formulated with superfine colorants that camouflage regrowth by adhering to hair fibers. 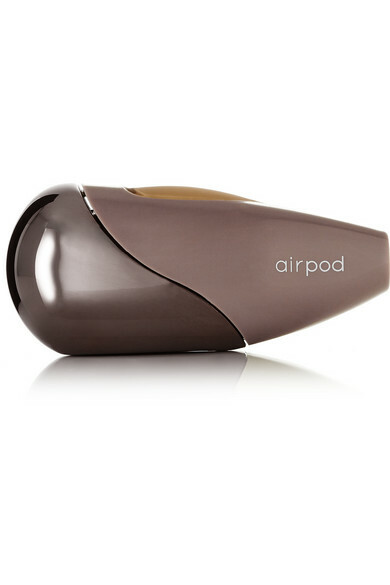 It has a weightless feel and is transfer and water-resistant for up to 24 hours.